On October 9, 2014, the Securities and Exchange Commission (the “SEC”) announced an enforcement action against current and former brokerage subsidiaries of E*TRADE Financial Corporation. According to the SEC charges, E*Trade improperly engaged in unregistered sales of penny stock issuers for their clients. An SEC investigation determined that E*TRADE Securities and E*TRADE Capital Markets sold billions of penny stock shares during a four-year period. According to the SEC allegations, E*Trade and its subsidiaries ignored numerous red flags that the sales violated Section 5 of the Securities Act because there was no applicable exemption from the registration statement requirements available for the transactions. The securities laws generally require all offers and sales of securities to be registered with the SEC unless those offers and sales qualify for an exemption. When brokers facilitate an unregistered sales transaction on behalf of a customer, they must reasonably ensure that an exemption does indeed apply. E*TRADE Securities and E*TRADE Capital Markets now known as G1 Execution Services agreed to settle the SEC’s charges by paying a combined penalty of $1 million, and disgorgement and prejudgment interest of more than $1.5 million. 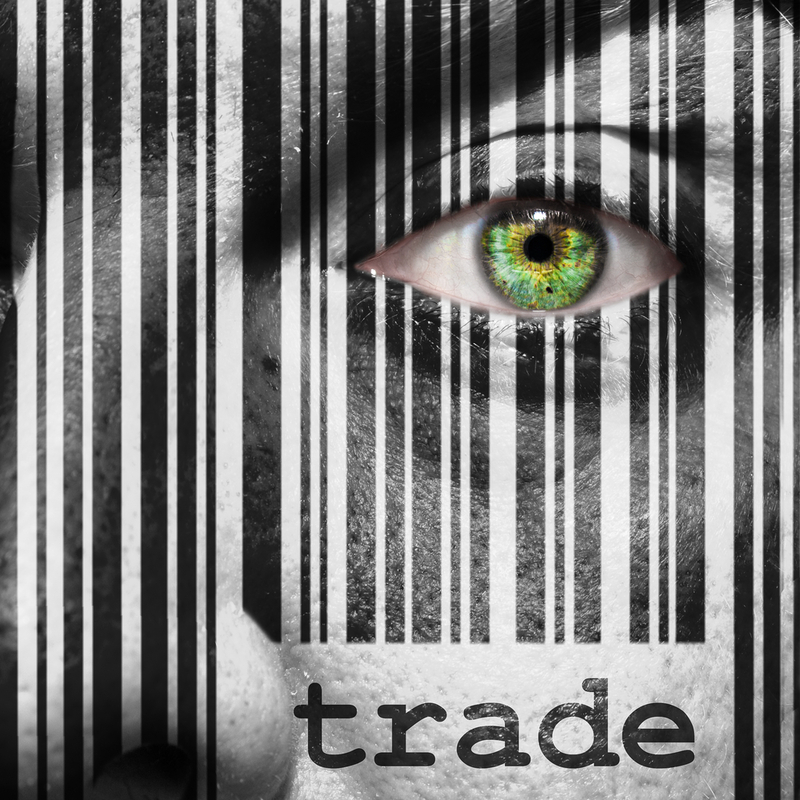 According to the SEC’s order, the failures by E*TRADE occurred between March 2007 to April 2011. The SEC’s order finds that three customers of E*TRADE routinely deposited large amounts of securities of penny stock issuers into their E*TRADE accounts . The securities had been acquired in private, unregistered transactions from non-reporting penny stock issuers. E*TRADE’s clients claimed that the shares of these penny stocks were “freely tradable” and they placed orders for E*TRADE to sell the securities to the public through “resales” without any registration statements in effect. Following the resales, the customers immediately wired the sales proceeds out of their accounts. According to the SEC’s order, E*TRADE encountered numerous red flags indicating potential improper sales of securities. Nevertheless, the firm relied on a registration exemption for broker-dealers that permits them to execute a customer’s unregistered sales of securities if, after a reasonable inquiry, the broker-dealer is not aware of circumstances indicating that the customer is violating registration requirements. E*TRADE initially failed to identify any exemptions potentially available to these customers. When it later identified the purported exemptions upon which the customers claimed to be relying, E*TRADE failed to perform a searching inquiry to be reasonably certain that such exemptions applied for each unregistered sale executed by the three customers. The SEC’s order finds that E*TRADE Securities and G1 Execution Services violated Sections 5(a) and 5(c) of the Securities Act of 1933. In addition to the monetary sanctions and without admitting or denying the SEC’s findings, the two firms agreed to be censured and consented to the order requiring them to cease and desist from committing or causing any future violations of the registration provisions of the Securities Act. In addition to the enforcement action, the SEC published a Risk Alert and FAQs reminding broker-dealers of their obligations when they engage in unregistered transactions on behalf of their customers.